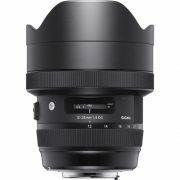 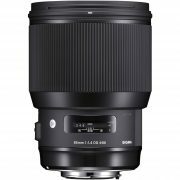 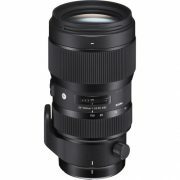 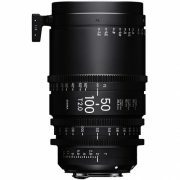 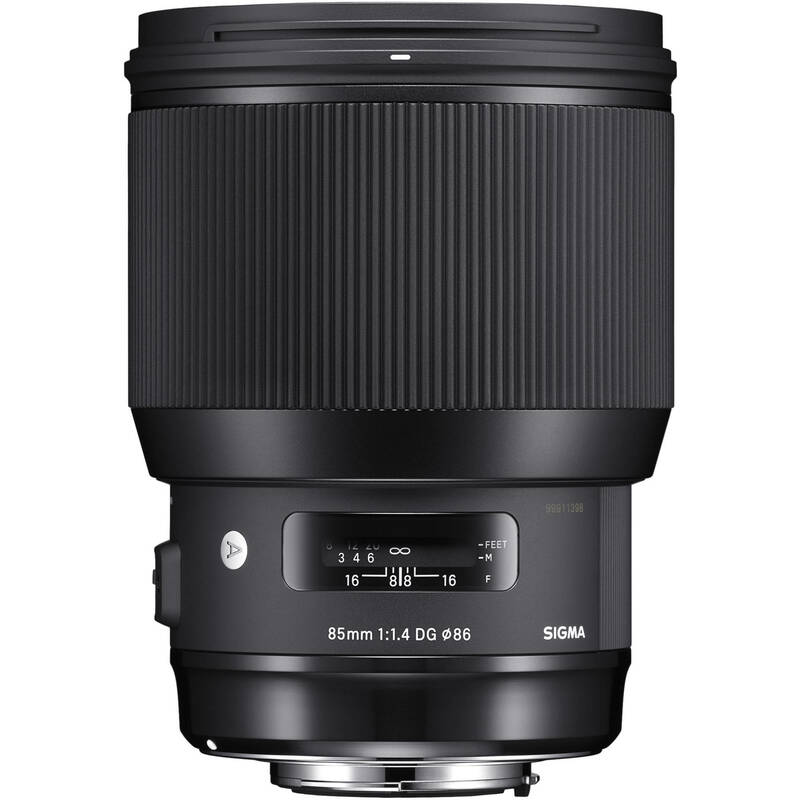 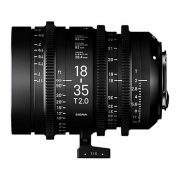 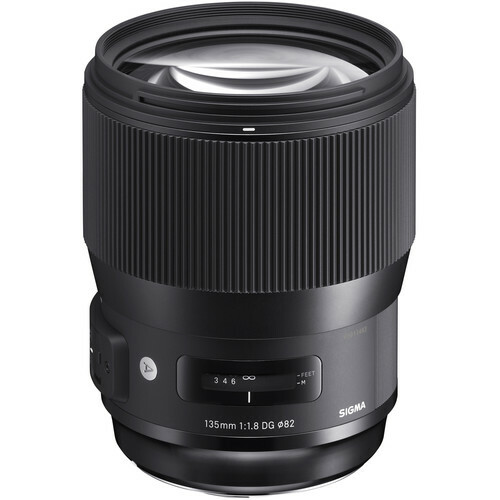 Sigma is gaining a reputation for producing outstanding quality lenses. 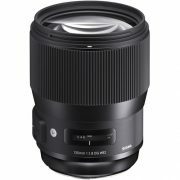 Their new ART series has brought the company to the attention of professional photographers and film makers, combining outstanding image quality with affordability not seen in this quality bracket. 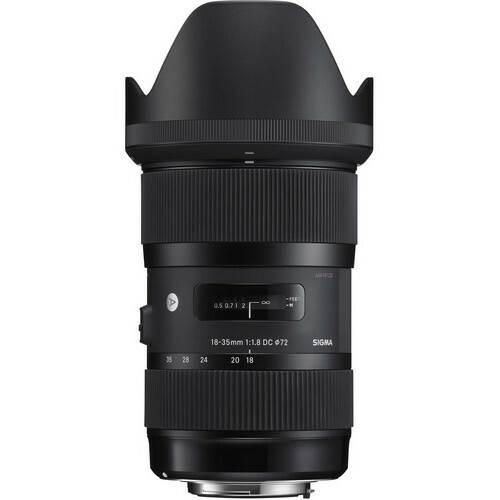 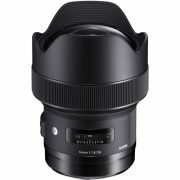 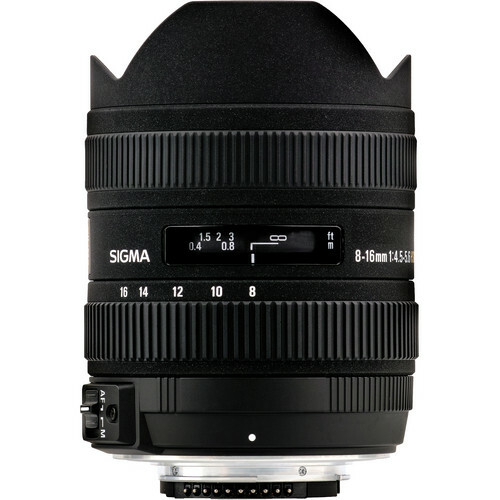 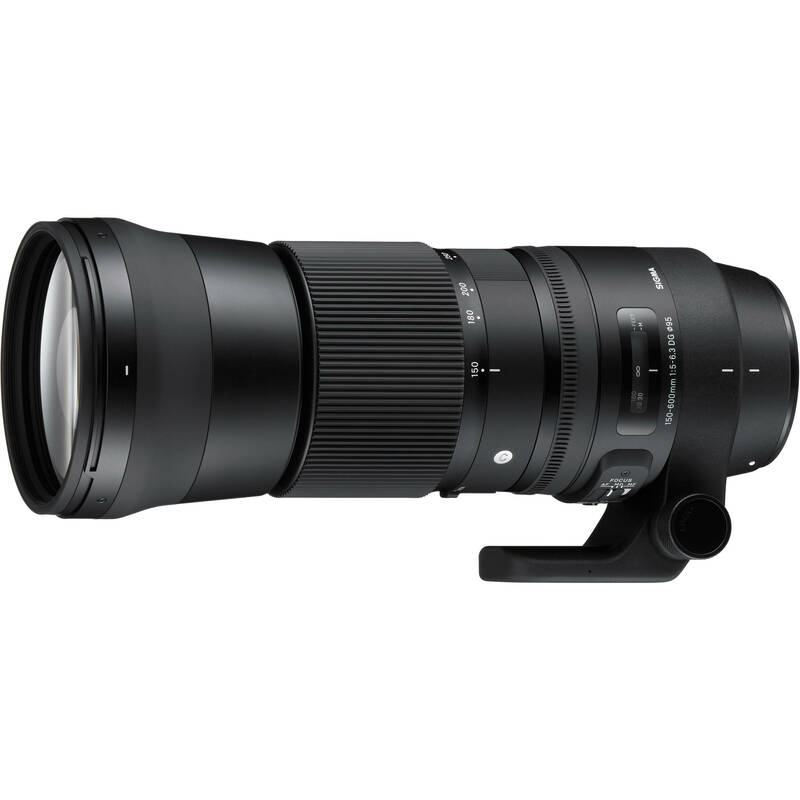 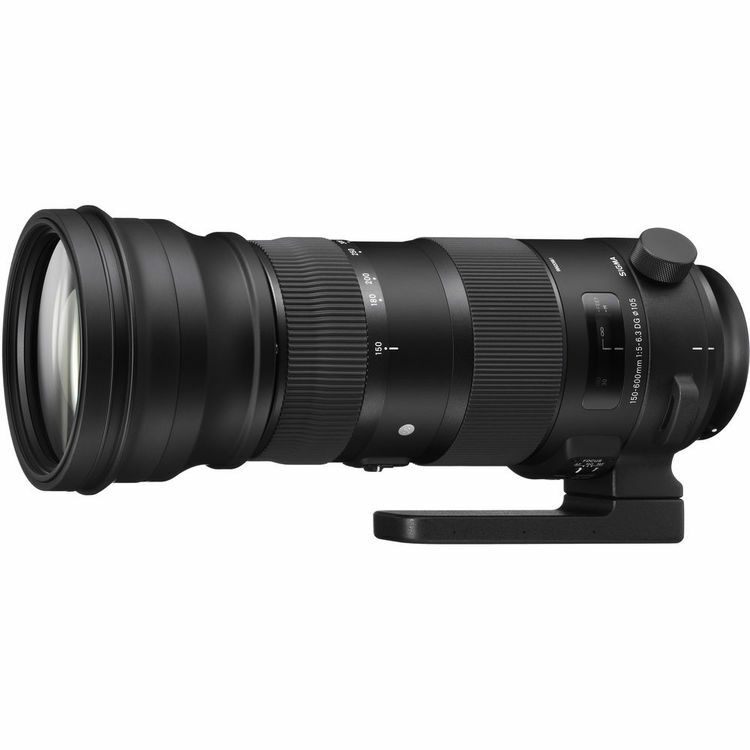 Camera Hire now stock a growing range of Sigma lenses, including their ART series primes and zooms, as well as their range of wide-angle, standard and telephoto lenses. 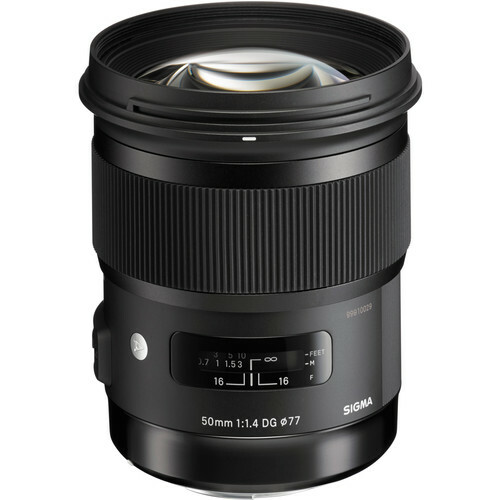 If the lens you require is not listed, please contact us and we’ll do our best to get hold of it for you. 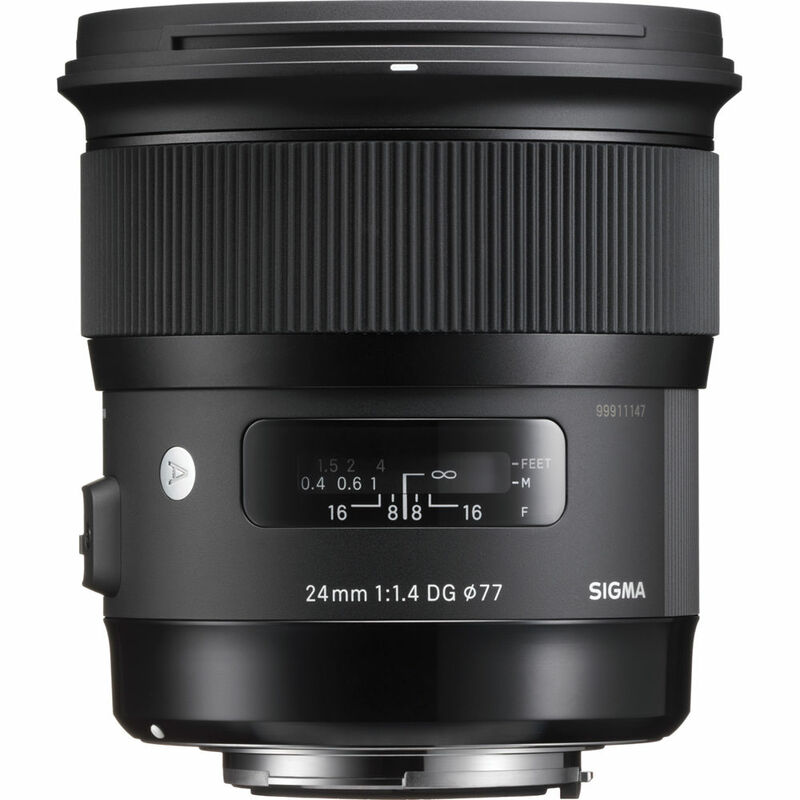 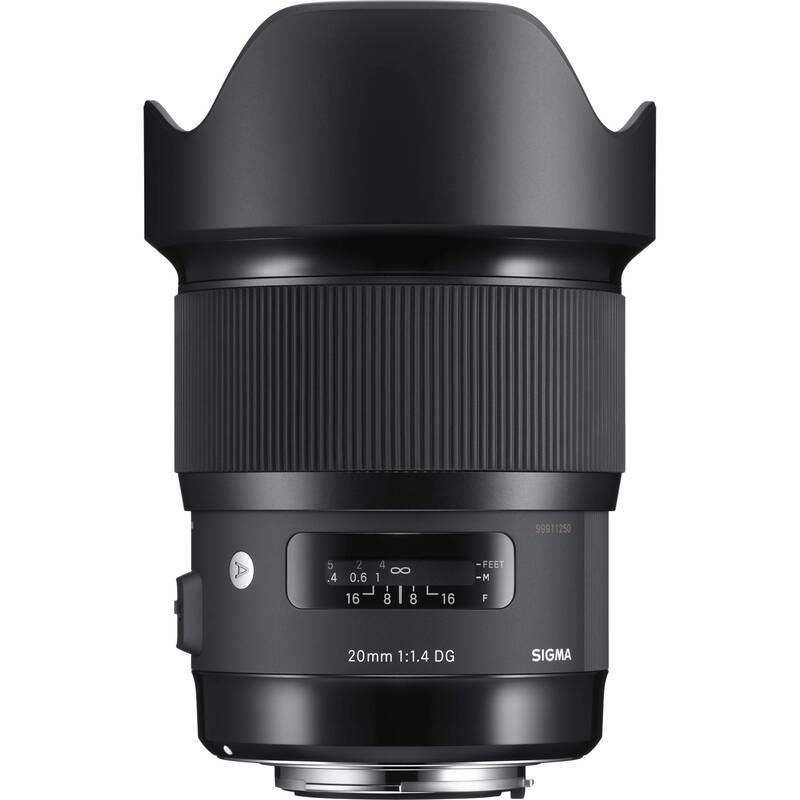 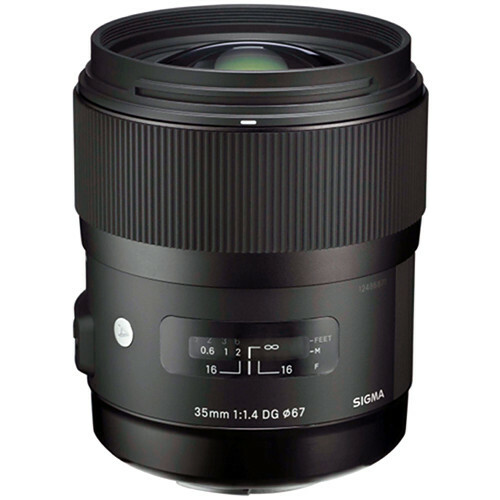 A few of the popular lenses in our Sigma range include the Sigma 24mm f/1.4 DG HSM Art, 35mm f/1.4 DG HSM Art, and the 50mm f/1.4 DG HSM Art.